How do I know that my memory usage on Mac is heavy and what are the ways to reduce it? Not knowing the memory usage of your device is like walking in the dark, you might never what lies ahead. You may fall off the pit or head on. The bad news is, this is actually what’s happening to millions of Mac owners. They do not know what and where the memory usage is and how to tell if it’s full or not and how to lessen its capacity. But what exactly is memory usage? We will answer this question as well as how to tell memory usage and the different ways to reduce it for optimum performance. Part 1. What is Memory Usage? Part 2. How to Tell Memory Usage on Mac? Part 3. What are the Ways to Reduce Memory Usage on Mac? Memory usage is the core of the device wherein it stores all the codes, instructions, and all application operations on the entire Mac. When the memory is starting to get full, it slows down and causes latencies on certain Mac operations and software. This is a very disgusting state where you cannot fully use your Mac even you need it the most. So what can you do to resolve this slowing down or memory full issue? Clean-up; a thorough clean-up is the best thing to do to remove apps no longer in use and reduce the memory usage. There can be different ways to tell the memory usage on Mac. Read the next parts to find out. Method 1: Using Activity Monitor. The activity monitor shows the entire processes that are running on your Mac. This tool lets you manage and monitor the overall health status of your device. Find and click Real Mem Column among the headers in the middle. By clicking this area you will find all the space eaters on your device. You can determine which apps are consuming much from your memory space. Now click on the System Memory. From here you can see the ‘Free’ space left on your Mac as well as the ‘Used’ memory. Your device must have at least 10% free and available memory to sustain and maintain daily tasks. If you want to see the real-time memory to monitor it, on the Dock icon, right-click and choose Dock icon and then select Show Memory Usage. Once you have the memory usage monitored you can now be aware of how much apps you can download and force yourself to delete unnecessary software that hogs the space. Method 2: Use Mac Cleaner by iMyMac-Cleaner. 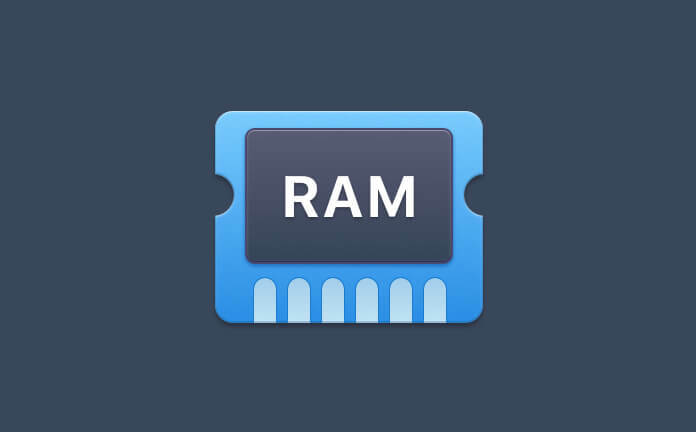 There is another tool you can use to check the memory usage on Mac. It’s called Mac Cleaner by iMyMac-Cleaner. This program analyses and deeply scans the entire device for space-huggers. It even gives you a comprehensive report on the total health status and suggests resolutions. Yup! It has an option to scan for unwanted files such as Junks, Old apps and files, and more. Mac Cleaner will then allow you to selectively choose among those space-eaters which one you want to delete. You now have the option to click Select All and delete them or you can selectively choose which junks should be deleted. You may also consider using the Clutter and Old files which have similar steps. Your Mac has now enough space to get through. 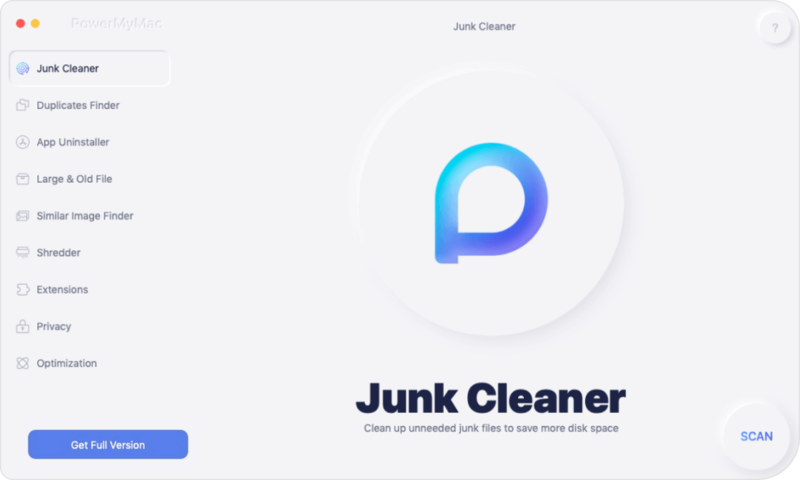 You can download Mac Cleaner for free and enjoy the basic 500MB offer. Using Mac Cleaner helps you clean Mac easier and not enduring the dirty tasks of the manual method. If you wonder what the ways are to reduce memory usage on Mac, here are the important things you need to do to keep it at optimum performance. Way 1: Trim Dashboard Widget. It’s good to have one place for all the apps you frequently use, however, is it really necessary? Dashboard widgets can take a lot of memory usage and may affect the performance of the system. It is better to review and assess if there is really a need for all of them to be present on your Dashboard. Otherwise, you can remove them and use only the more important features. Way 2: Turn off Resume. Resume automatically re-launches the applications in the state you left them. If you are fond of closing the browser entirely without closing each tab then Resume will take note of this and display the same tabs just exactly how you left them. To enable Resume, simply change the word false into true. If you are still unable to move on from your macOS then I guess it is high time to give up. Newer versions may include fixes and features that can boost and enhance memory. If you will not upgrade then you might really get yourself into the turtle race. I’m so glad we have finally been able to discuss the memory usage on Mac. Now that you know what it does and where to locate it, you have the freedom to do the stuff you wanted while checking on your memory usage every now and then. Apart from that, we have recommended 2 ways to clean up Mac memory but of course, the best option is to use Mac Cleaner by iMyMac-Cleaner. It is safe, convenient and effective. Practice the ways we offered to reduce the memory consumption too! 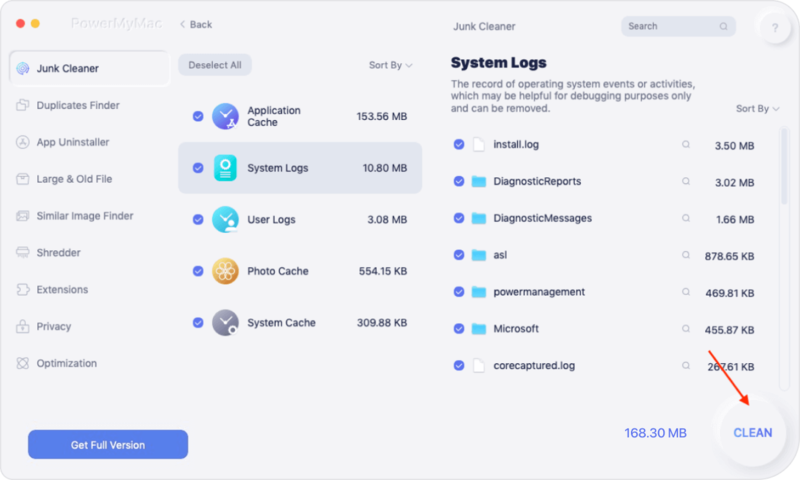 / Mac Cleaner / What is Memory Usage?